Moving often seems to be a delicate process to head with. But, planning certain things in advance will actually help in saving from the last minute rush. 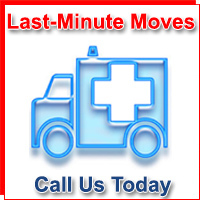 Once you have planned to relocate places then there is no wrong time to pack your belongings in advance. 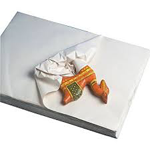 Start your Packing Services prior two months before your move so that you could make out a well organized plan in not missing or causing damage to your items. This is the very initial phase where you need to sketch out your plan. 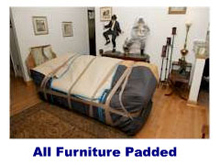 Visit every room of your house and sort the things which you need to move/purge. 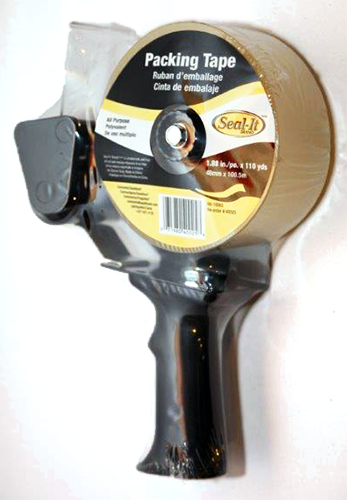 Check out whether any items will require special packaging or extra insurance cover. 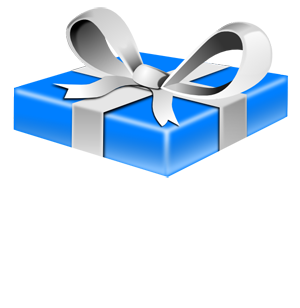 Instead throwing items think about donating it to any nearby charities. 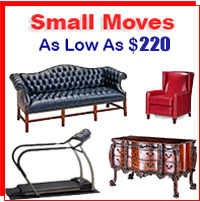 Start analyzing the moving companies that can offer best moving services. Company reviews and their history generally give a clear picture on the policies of the company. 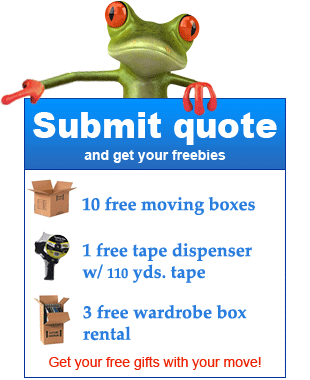 Get direct on-site estimates from moving companies rather relying on phone quotes. 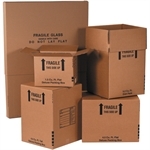 Things are need to be packed very consciously and perfectly in order to avoid damages. 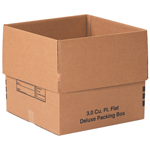 In advance purchase packing boxes according to the wholeness of your need. 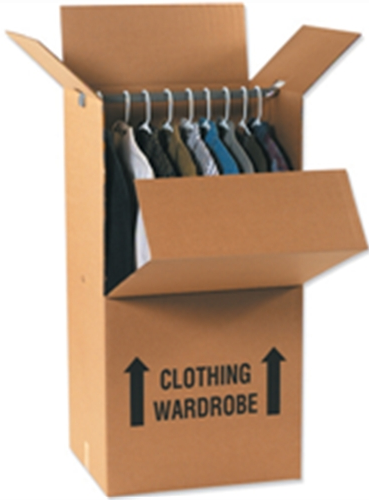 It is better to buy separate wardrobe packing boxes than to stuff all under a single box. It may seem silly to pack things two months advance from moving, but it is advised to pack things that are rarely used on regular basis. So that you can actually save time rather than having a last minute rush. Arrange the necessary records and put it in a separate pile of files/ stacks. Make sure to apply for all the transfer records and information. 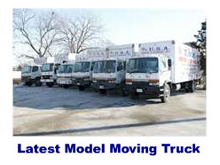 This is the high time to decide on which moving company you are going to choose. 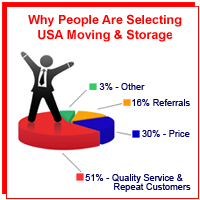 Select a company and get authenticated confirmation of your moving date, costs, and other details. 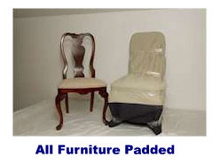 Pack things that are least used by you and your family. 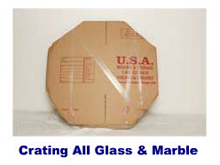 Remember to place heavier items at the bottom of the box and leave space above to pack highly brittle items. It is better to pack similar items together. 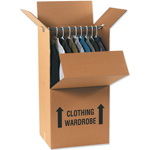 Keep each box below 30 pounds so you can avoid the hassle of items being getting dropped. It is important to label items in order to identify things much quickly. 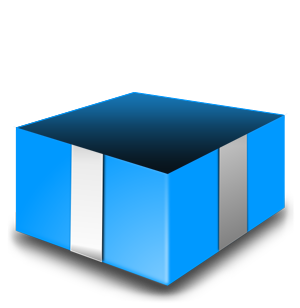 Once items are filled in a box, label it with its contents and your name. It is wise to sign boxes that have electronic appliances and highly brittle items. Point arrow marks on the direction to which the box has to be opened. 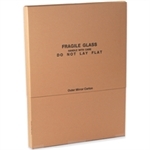 Don’t let the valuable items like jewelry and other important files be packed with other items. Make sure to keep your bank account materials, Passport, cheque books and other important documents in a separate portmanteau and have them under your direct care. Ensure to register your new address by visiting a local post office or by doing it online at usps.gov. Intimate important parties such as banks, brokerage firms, and newspapers you subscribe, insurance and utility companies regarding your change of address. As you would have started to pack things earlier, now it’s a high time to check your packing. 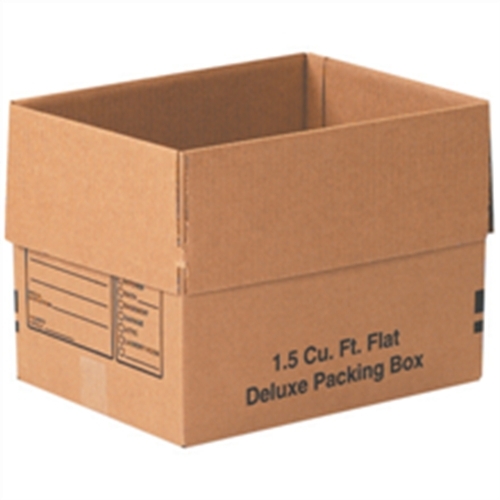 Lift the cardboard packing slightly above the ground level and check if boxes can hold things compactly. Else try to pad or tape the box with sufficient grip. Make sure to set up new bank account corresponding to the new locale. If you are dealing with regional banking process then it is highly recommended to close your accounts than transferring your money. Get necessary bank statements. 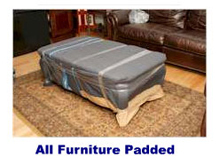 This is the appropriate time to secure your furniture get covered in making it ready to move. Tag each piece of furniture with the name of room it has to be placed as far your floor plan. 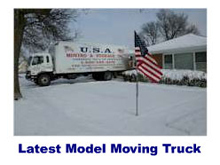 This makes the mover easy to rest the equipment as they know exactly where to go and where to put the heavy stuff. One should not take risk in their health factors. If you use prescription medication, then it is highly recommended to set up that prescription at a drug store in your new locale. Call your doctor and ask for your prescriptions a week before so you could make available of those medicines in advance. It is better to defrost the refrigerator a week before so that you could avoid the last minute hassle. Empty the ice bin and shut off the water line to the refrigerator. Reduce the usage of major appliances like washing machine, refrigerator, etc. Make sure you unplug all appliances.